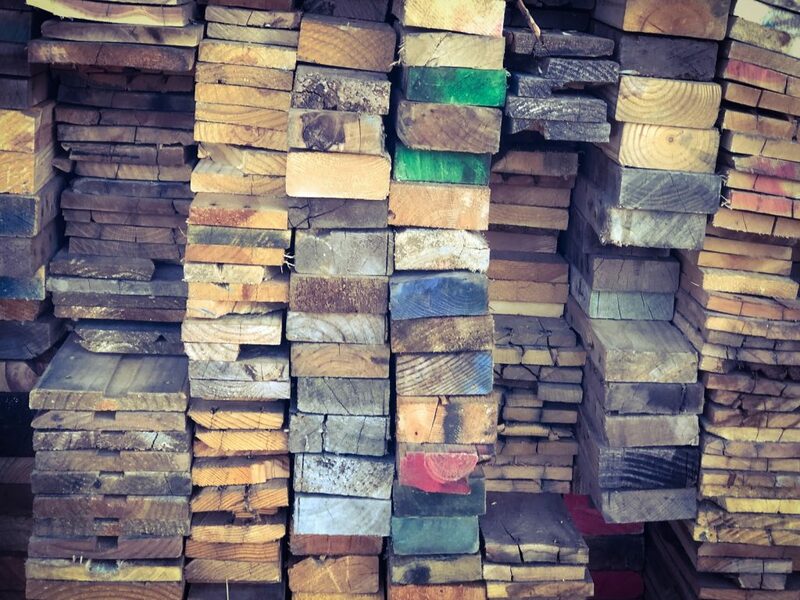 With the increased popularity of reclaimed lumber, many homeowners are looking for new ways to incorporate it into their homes. While there are plenty of DIY options out there, professional carpenters are your best bet if you want a quality finish that doesn’t look homemade. Whether your style is rustic or modern, these ideas can be implemented for a unique look. If you’re not ready to hang reclaimed lumber on every surface of your home, a focal wall is a good place to start. Consider having a professional install planks on the wall above your bed. What you’ll end up with is a built-in headboard that completes the entire design of your master suite. Sliding barn doors are all the rage, especially when they provide both style and function. If you have an area in your home that you’d like to be able to close off some of the time, this is a great option. Choose your reclaimed lumber and door style, then let a professional built it for you. The installation of these doors can be tricky, so let the pros handle that as well. If you currently don’t have a place to hang your Christmas stockings, then you need a mantel as soon as possible. The addition of a reclaimed wood mantle can completely transform your living spaces. Not only can it be decorated festively for holidays, but your everyday décor will be stylishly on display as well. While planks on the walls certainly make a statement, you’re sure to get gasps of glee with a wood planked ceiling. This design project is not one for the faint of heart, but it adds a lot of character and interest to a room. Whether you’re looking for an understated project, like a mantle, or something a little more in your face, like a ceiling, reclaimed lumber is the ideal addition to your home.